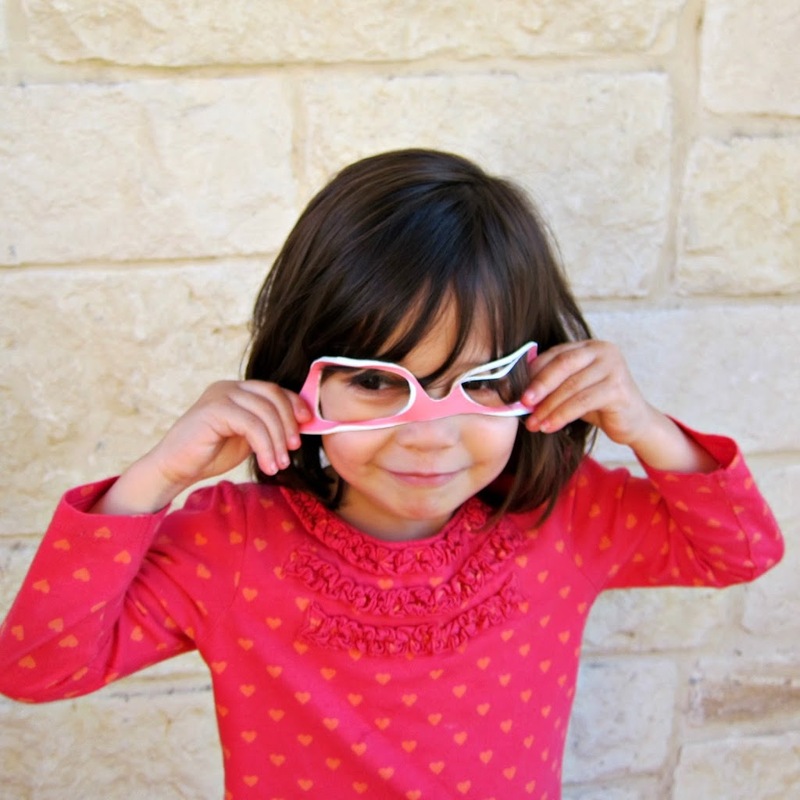 JoAnn’s is sponsoring a contest, and I love a challenge! Come see what I made using only 8 items from their list! The challenge was Create with 8: make something using *only* eight items from their list. 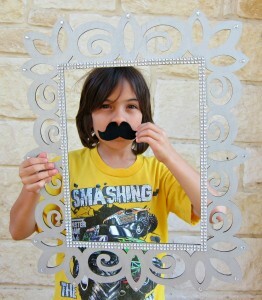 I chose to make photo booth props for my daughter’s summer birthday party. My kids had a blast posing for me with these DIY props. 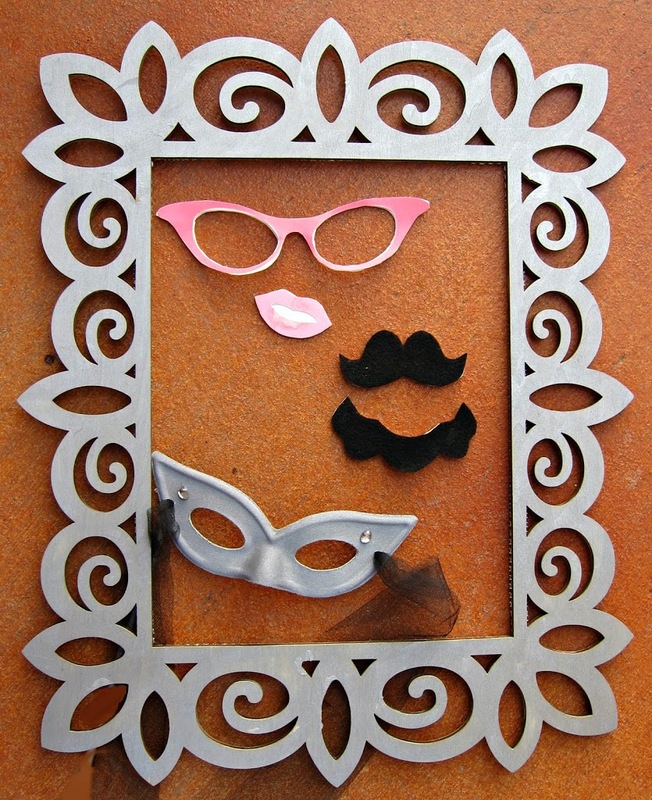 The beard and mustache are felt backed with foam, while the lips and glasses are paper backed with foam. The frame and mask were painted and embellished with rhinestones. I cut the elastic off the mask and replaced it with tulle. 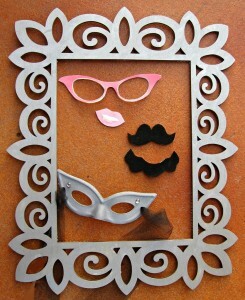 This was a quick project that makes for a FUN party activity! You can vote for my entry here. How cute! My favorite is the frame. It’s so glitzy and glamorous!